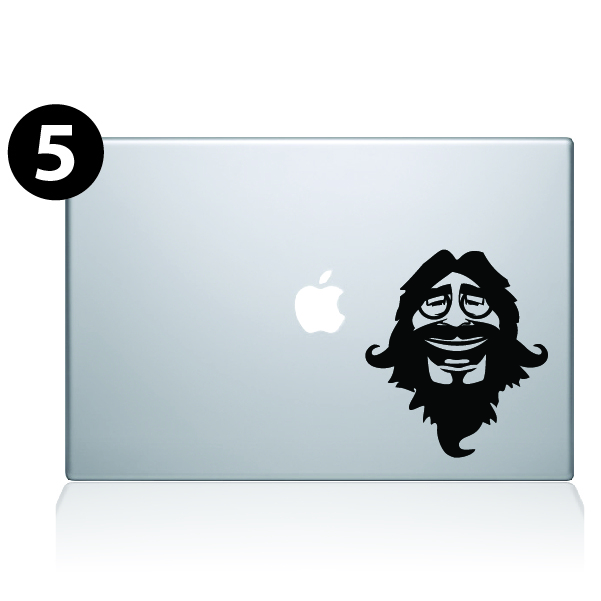 Peter Pand decal is perfect for a laptop sticker or macbook decal decoration. Third star to the the right and strait on till morning Wendy! Tink hurry up! A great gift for children and the young at heart. 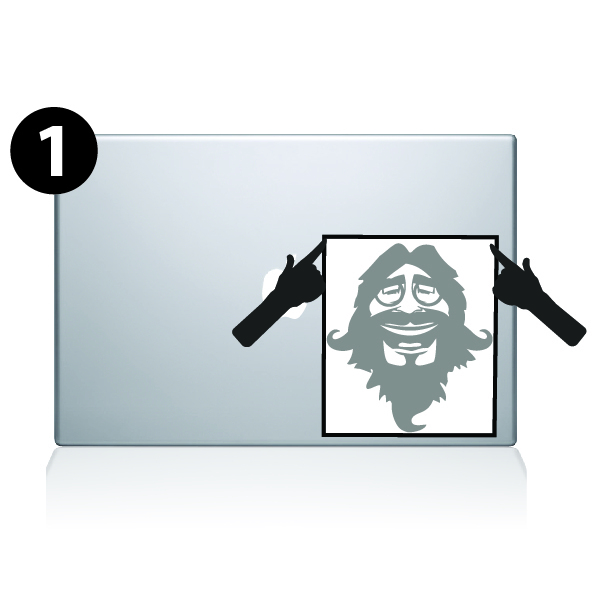 Peter Pan macbook decal. 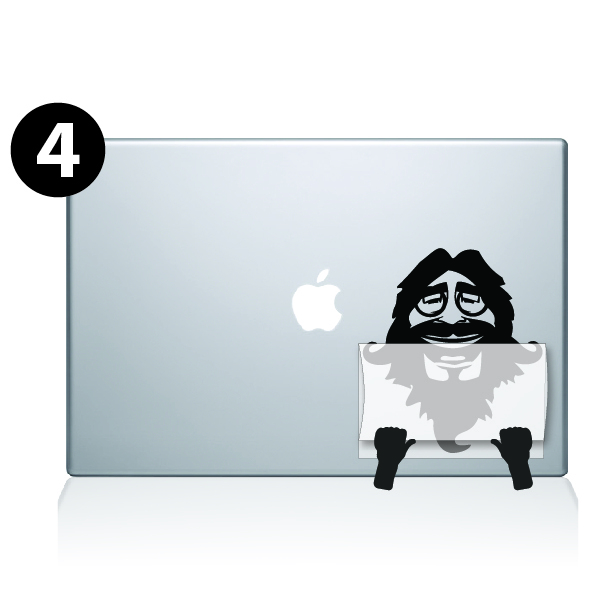 This charming decal adds some magic and wonder to the laptop of anyone who doesn't want to grow up. Covering the glowing Mac "Apple" the clocktower of London's Big Ben becomes the centerpiece of this fun decal. Users are taken along for the trip as Peter Pan and the Darling children fly through the sky on their way to Never Land. 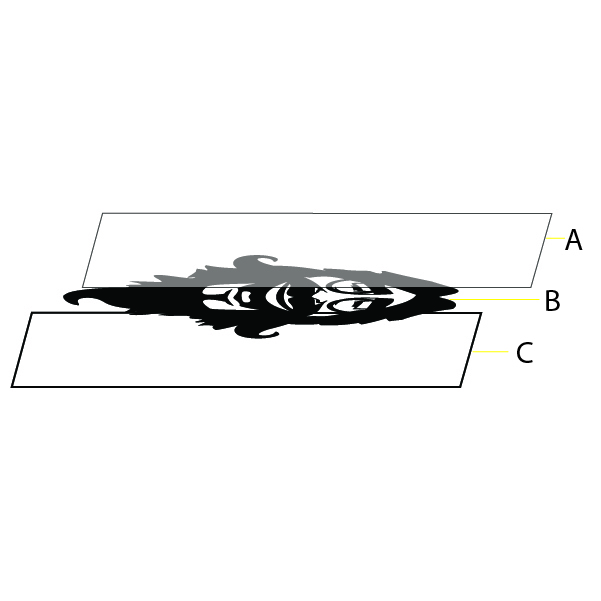 The only point of concern with this decal is that you must be very careful in peeling the backing off so that you don't miss any of the pieces. It's super easy to place, just don't be in a hurry.